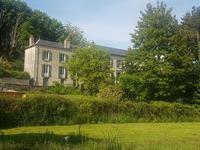 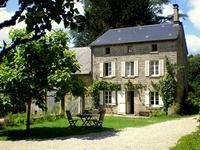 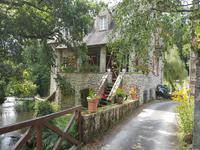 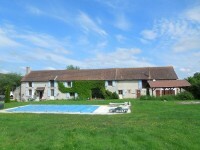 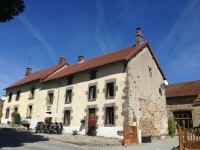 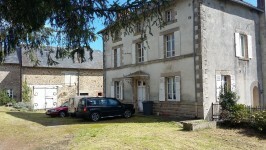 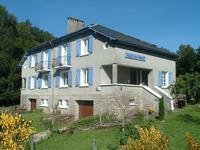 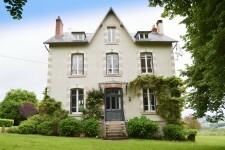 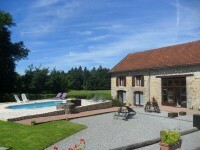 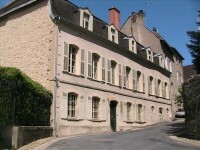 Located in the heart of the countryside, with no neighbours, this up and running BnB and gite . . .